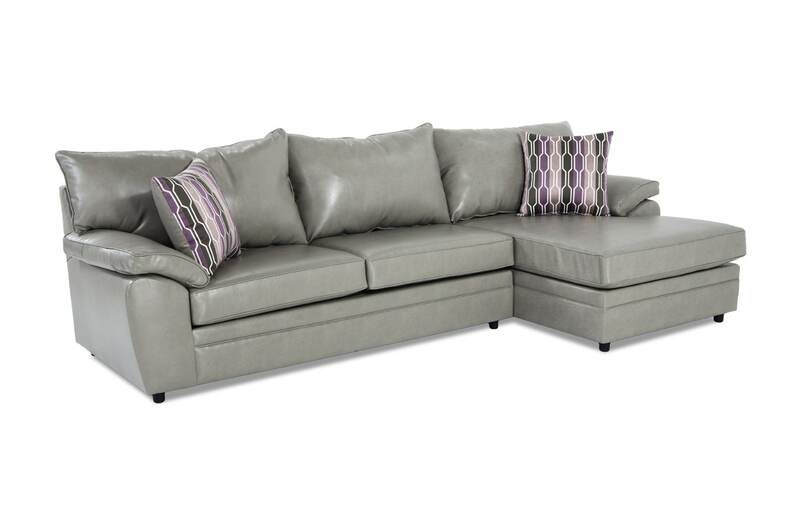 My Odin Flint Left Arm Facing Sectional is the complete package, at a low price! 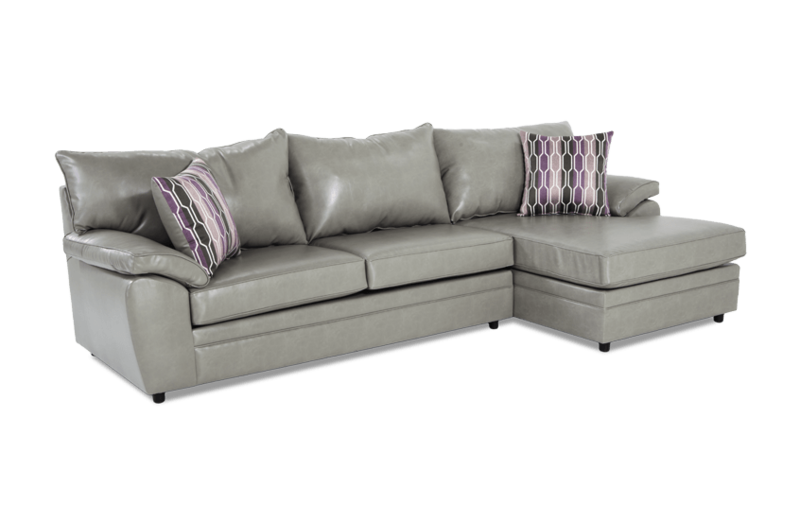 Complete with plush seating, two stylish accent pillows and a rich flint color makes this sofa look like a million bucks without emptying your wallet! Why spend hundreds more on living room furniture when you can get top quality for less?